In this day and age, it is beyond dispute that information technology has numerous impacts on our society. With the accelerated development of technology, companies need to get access to their customers through online channels. Therefore, it is necessary for businesses to collect data thanks to a website monitoring tool. A website monitoring tool is a application used for any kinds of activities which involves testing the ability, performance or function of a website or web service. This kind of application could help optimize the websites of the businesses and increase SEO rankings. In particular, a large number of organizations which use a website monitoring tool could always know their website status, control their data like a boss and capture the metrics they need. With this type of application, you can make sure that a website is always available to users, no matter where they are and how they get access with. a website monitoring tool’s function, as it has been called, is monitoring availability from various geographical locations at predefined time intervals (the default is one minute). In addition, the tool verifies whether your sites are able to respond with proper HTTP status codes. Another activity is reporting the uptime that allows you see the pictures with large resolution and follow the statistic of website’s historical performance or other critical problems. 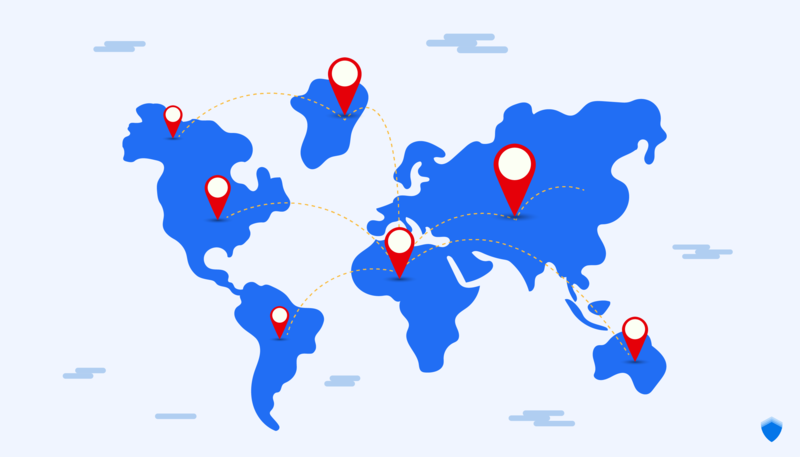 A global monitoring network has been established to satisfy users’ question that whether the tool can monitor websites from multiple locations. In particular, this function not only allows them to understand the availability and performance of their websites but also gives them more experience of their websites from all over the world. Thus, they are able to control the performance of their websites based on availability and response time reports. 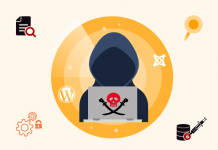 When a website is applied and operates, there is much likeliness that it would be faced with attack from hackers with a view to taking control of the website. In this case, the way that websites usually solve is web defacement. 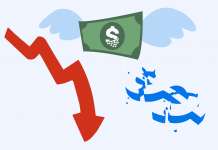 Particularly, webmasters need to detect immediately to take actions or use necessary remedies. This function of a website monitoring tool allows users to detect whether a content on the website has been changed. 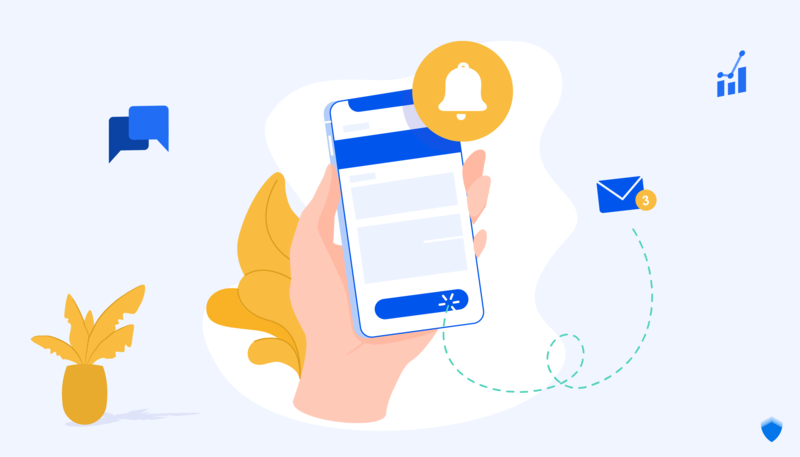 With the increasing demands for living standards and experience when using services, website users requires more than just availability: Lightning-fast responses are highly appreciated. 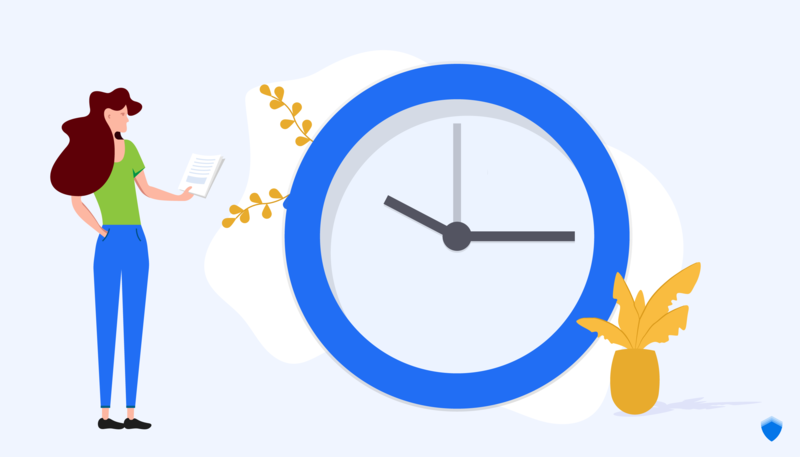 The webmasters need to keep track of how long it takes for your website to respond by setting thresholds and using a global network of external agents. Therefore, they could control the monitoring tool in order to provide their customers the best and rewarding service. When using the cryptographic protocols, you have a SSL/TLS Certificate, which is used for Internet connection security. Monitoring when your SSL/TLS Certificate has expired helps you specify the time remained and receive the warnings before the expiration. Content monitoring allows you to control the contents which should be presented on your website. This also helps users to manage and edit the HTTP response body and header contents or decide whether they should be present or not. As a result, it would lead to the insurance that your users could receive exactly the experience you want them to attain and could be satisfactory with the service. A website monitoring tool gives you the most exact notifications when there are any unexpected occurrences happening to your website when using the service. Then, the administrations can soon receive feedback and give suitable solutions immediately. With the aim of providing the optimal choice for our customers, CyStack Monitoring App has been developed with all functionalities mentioned above. 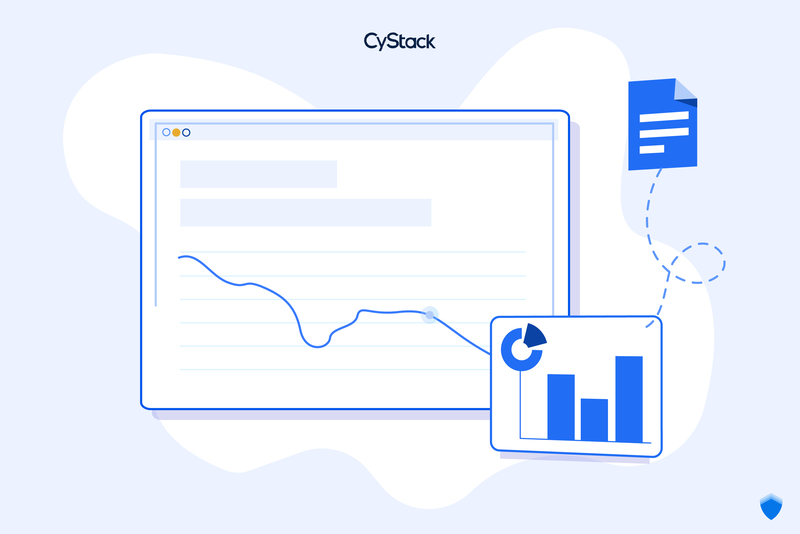 Sign up now for a 14-day trial of the CyStack Monitoring function.